NASA just managed to send a spanner or a wrench up into space using email. Well, that has been made possible largely due to a 3D printer aboard the International Space Station. The astronauts aboard it were sent instructions by NASA scientists on ground, following which they put their 3D printer to use and made a wrench out of it. This is the first time that hardware has been emailed to space. 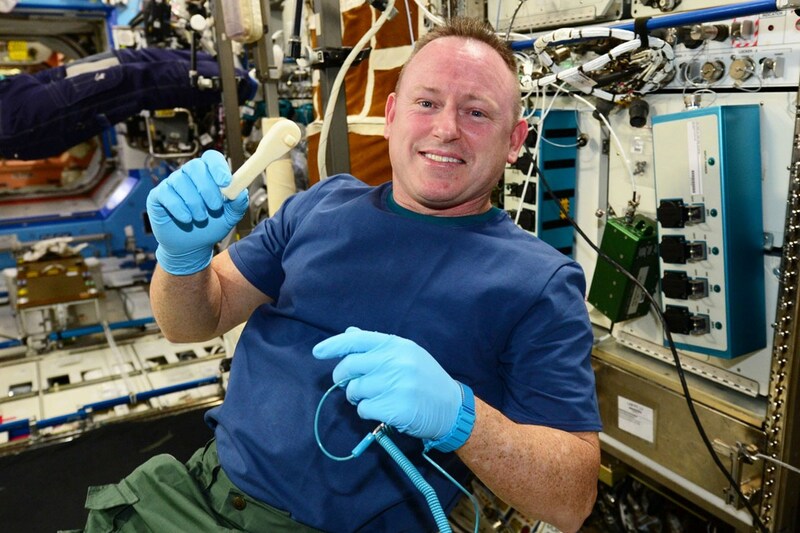 Astronauts earlier had to wait for several months if they needed a specific item but as ISS commander Barry Wilmore asked for a ratcheting socket wrench this time, NASA made it possible faster than a rocket could have done it! Nasa says the capability will help astronauts be more self-reliant on future long duration space missions. The next major planned printing project for the Made in Space printer is not quite as ambitious. They will be working on a special buckle for a strap that will help keep astronauts muscles from atrophying in space next. The success of the mission, which might have sounded like a scene out of Star Trek till a few years back, has made those aboard the Made In Space team jubilant. As are the astronauts who can now hope to get replacements for faulty parts within a few minutes in future! Simple title for a great article. This is one of the best ways to show how 3d printing can simply help out in complex situations.